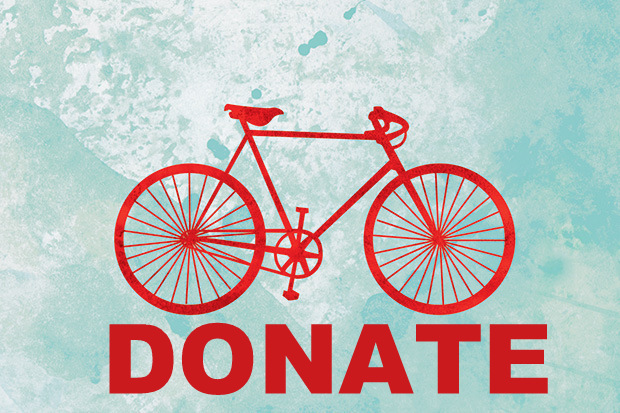 Do you have an old bike that needs a good home? If so please let us know and we have some needy people who would love to have some wheels to get around. Let us know ASAP and don’t worry if it’s not fully functional .. we will lay hands and tools upon it and see what we can do!